I'm going to do a review on the latest lashes from DOLLY WINK!! omg! it just keeps getting better!! Together with Dollywink No.21, they have 3 more new lashes!! The new lashes look super natural! I'll review on the other lashes soon! 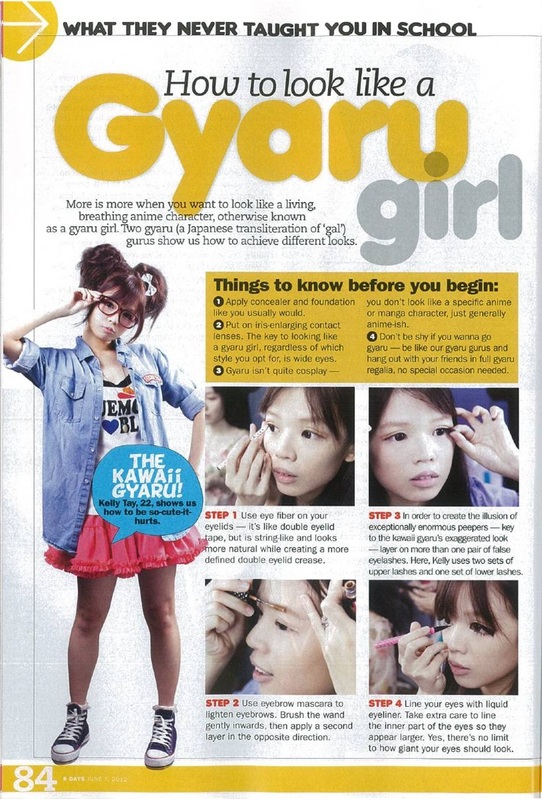 But first, I'll review on No.21 Secret Girl since i'm crazy for lower lashes! They look really fine and natural! They are perfect for the brown and natural looking eyemakeup! I really love this pair! Unless you stare really closely, you probably won't notice that i'm wearing fake lower eyelashes! Yet, they add width to my eyes! No.21 Secret Girl just raised the bar! Let's look at the comparison! 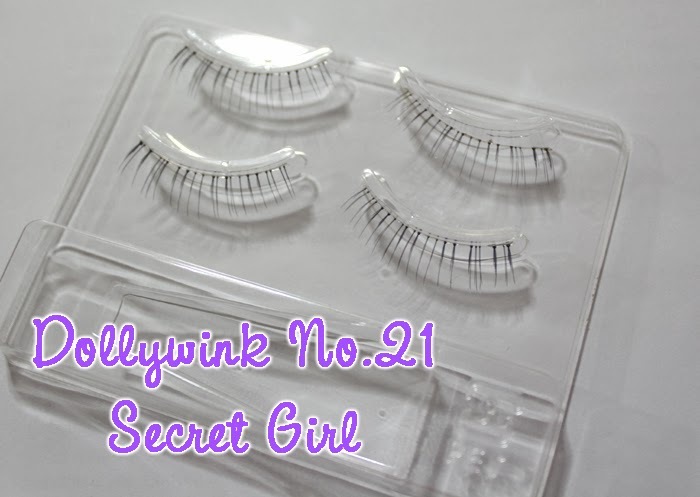 As you can see Dollywink No.21 has got more strands and they are noticeably finer (=natural looking)! 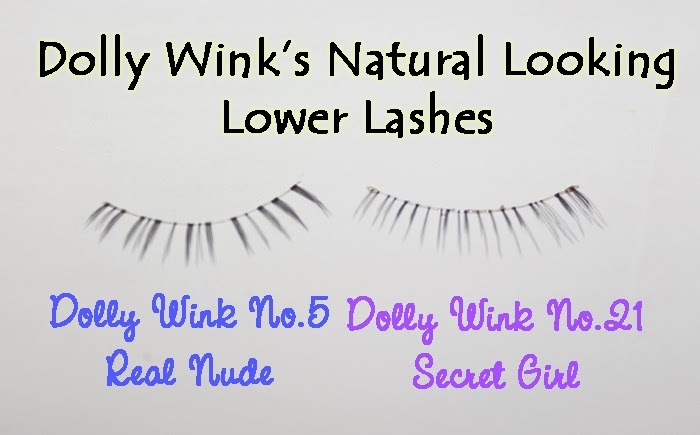 I used to think that no other brand would be able to create a more natural looking lower eyelashes than Dollywink No.5! But i was wrong!! 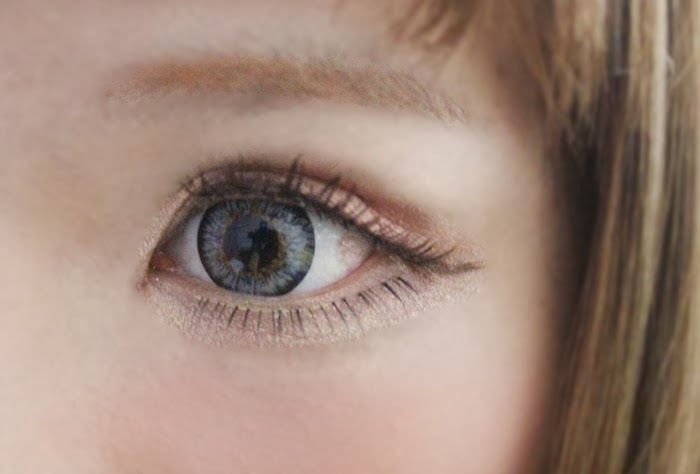 Tsubasa is and always will be a genius in making fake eyelashes! They just get keep getting better! So if you like super natural looking, get no.21! If you like natural looking yet super dolly looking, get no.5! But right now, i like natural looking lower lashes better so No.21 for me!! Hi Kelly:), may I know the brand of your contact lens? as the colour looks really nice! 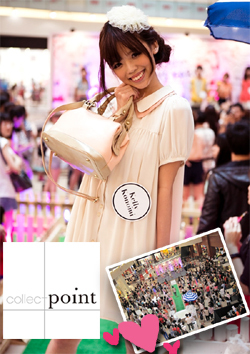 Hi Sarah, it's from a thailand brand DreamyColors! 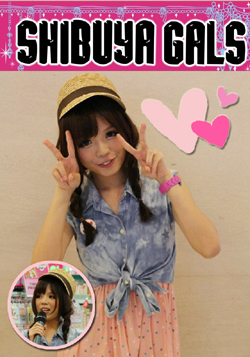 aah, i love those dolly wink eyelashes! it's so pretty..